AirDrop was introduced in Mac OS x 10.7 and iOS 7 and has already been the easiest way to share files between Macs, iPhones and iPads. This user-friendly feature allows transferring data between two Macs even they are not in the same network or no Wi-Fi is available. However, there are many users still don't know how to turn on AirDrop on Mac and use this feature. 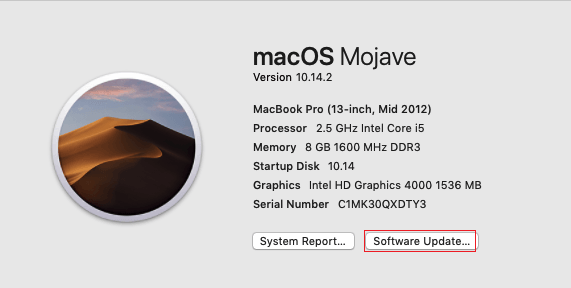 Here we are going to show a clear guide to activate AirDrop on Mac mini/Mac mavericks/Mac pro/MacBook air/MacBook pro and share files between different Apple devices. 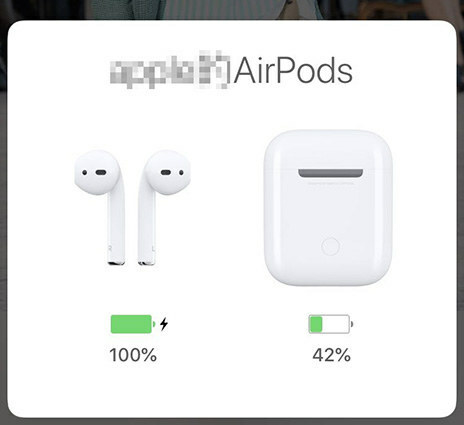 Part 3: AirDrop Not Working on Mac, How to Share Files between Macs and iPhone? AirDrop allows you to set the one you want to share files with, it can be everyone or only the contact. The "Contacts Only" option needs you and your contact to log into iCloud and be each other's contacts. Launch the Finder on your Mac and click on "AirDrop" in the slidebar. Choose to be seen by "Everyone" as it will make it easier to connect your Mac with other devices. Enable AirDrop on both Macs just like part 1, when the user icons appear in the AirDrop list, drag and drop files to the Mac you want to send files to, click "Send" button. On the file receiving Mac, there will be a notice asking to save the file or not, click "Save" to start file transferring. When the process completes, the data will be saved in the "Downloads" folder by default. Open AirDrop and choose to be seen by "Everyone". Then swipe up on Control Center and turn on AirDrop on the iPhone or iPad. The recipient's iPhone will show up in the AirDrop window. Launch Finder on your Mac and find the files you want to share. Right click on the file and then choose "Share" from the menu. Choose "AirDrop" from the sub-menu and click the picture of the person to share files. Then there will be an alert pop out on iPhone, click "Accept" to save the data in your device. Free download and install Tenorshare iCareFone on your Mac, run the software and connect iPhone to computer. Click "File Manager" and then choose the file type. AirDrop is really a convenient way to send files between Mac and iPhone, isn't it? 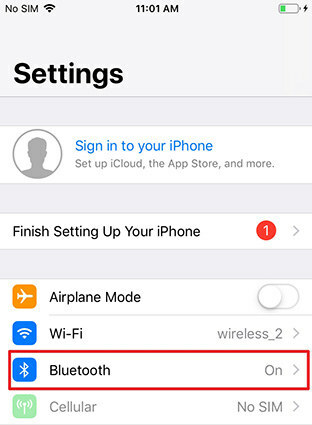 With the above guide, you can turn on AirDrop and share data with friends easily. If you still have any questions, lease us a message.